This machine is mainly used to produce aircraft eye mask machine,the whole process to achieve automatic.Airline eye maskbody can be used in many ways, such as on a car or on a plane.Fully automatic from raw material feeding to stacking waste.one operator can run the line easily. 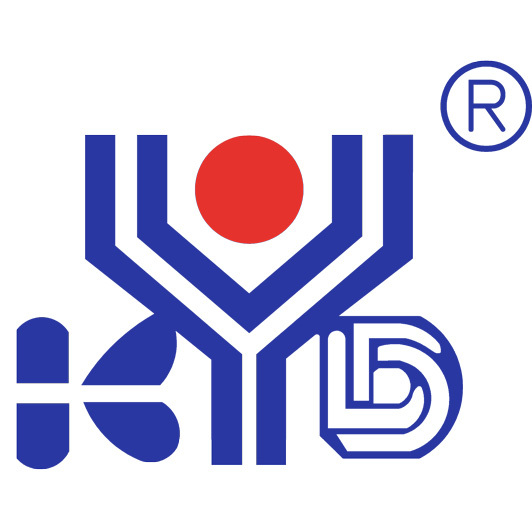 KYD, founded in July 1999. Our main products : Face Mask Machine, Medical Gowns Machine, Bouffant Cap Machine, Shoe Cover Machine and customized non standard machine(ODM). We promise that we'll be responsible all the way till the end once our services begin. Customers can send material to us and then we use our machine to manufacture finished products which will be re-sent to customers. Customers are welcome to visit our factory to check quality of our machine. Looking for ideal Sleeping Eye Masks Manufacturer & supplier ? We have a wide selection at great prices to help you get creative. All the Aviation Eye Mask are quality guaranteed. We are China Origin Factory of Airline Eye Mask Body. If you have any question, please feel free to contact us.